"Amazing nursery! Friendly and dedicated staff, amazing lunch menu and an array of activities to keep the kids learning and engaged". "The staff are so friendly and professional when needed, they go an extra mile and always ready to help". 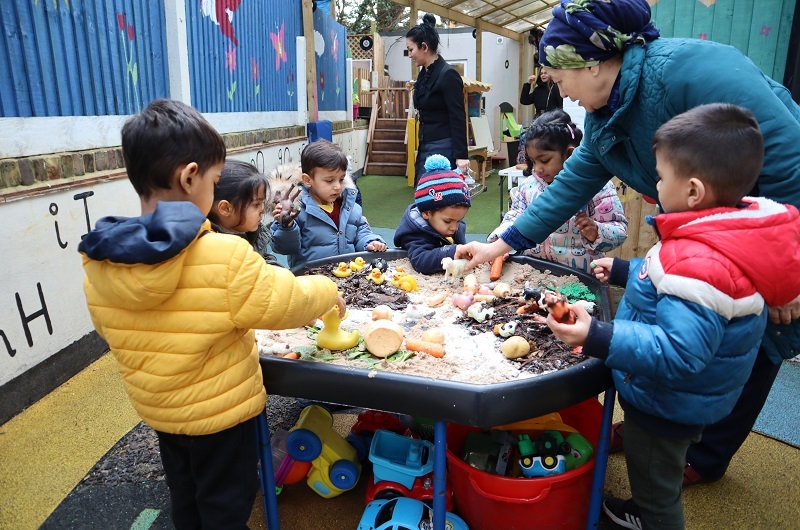 Montessori accreditation ensures that schools using the Montessori name have to offer the high quality education it stands for. The Little Learners Northwood opened in 2014 in Oaklands Gate, Northwood (Next to Northwood Library). 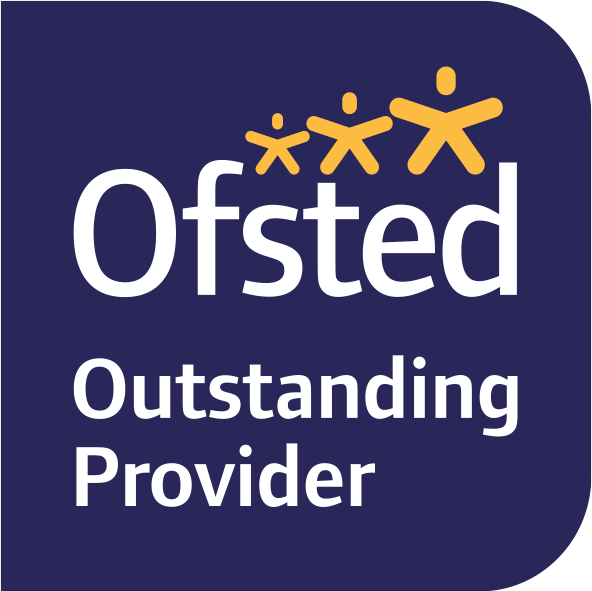 It was graded “Outstanding” by Ofsted in August 2016. Our Little Learners Montessori Nursery is based in Northwood, just off Green Lane. It is close to Pinner, Ruislip, Rickmansworth, and Watford. Our Little Learners nursery school has a drop off and pick up area for parents to use on Oaklands Gate next to the Northwood Library.